We collect lightly used (or new) sports uniforms and equipment and redistribute them to transform the lives of underprivileged children. The founders of Fully Equipped grew up traveling to Baja, Mexico, and during their trips they witnessed a lot of poverty — making them firm believers in giving back. 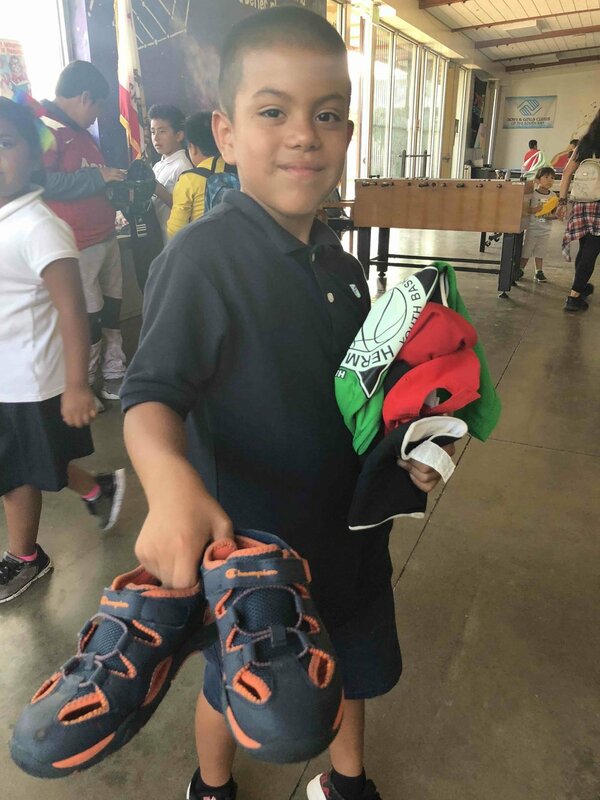 When they noticed their own children's outgrown team jerseys and sports items piling up in their closets and garage, the opportunity was clear: We all have these items. Let's give them to those who could benefit. Participation in organized sports is proven to shape children's lives in many ways on and off the field. Matching uniforms not only solidify and legitimize a team; they build the players' self-esteem and provide a sense of unity and belonging. For kids in low-income neighborhoods or countries, it's a chance to be part of something bigger than themselves—and their circumstances—learn valuable life skills and make lifelong friendships. Everything collected by Fully Equipped is sorted and donated to an organization or area in need. We are proud to facilitate thousands of donations nationally and internationally every year. Our goal is to expand Fully Equipped across the U.S. and beyond so people across the globe can participate with ease. Together we can harness the power of sports, and empower these children to grow and reach their full potential. Your support has helped make it possible for the club to provide quality sports programs to underprivileged youth in a safe and positive environment […] Thank You!